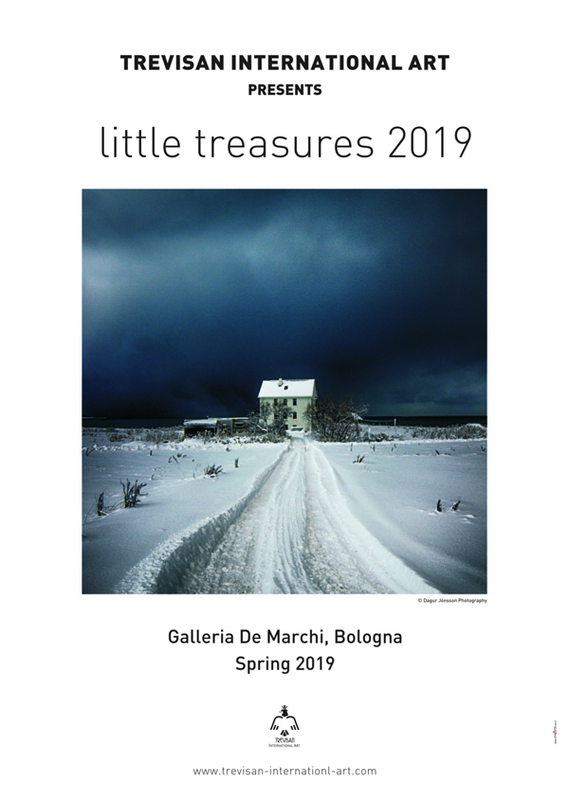 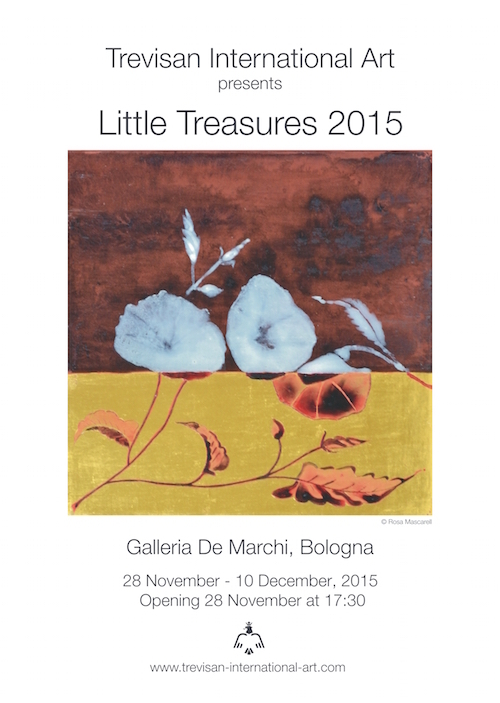 The next edition (12th) of Little Treasures will be held from 30 March till 11 April 2019, at the Gallery De Marchi, Bologna, becoming a Spring event. 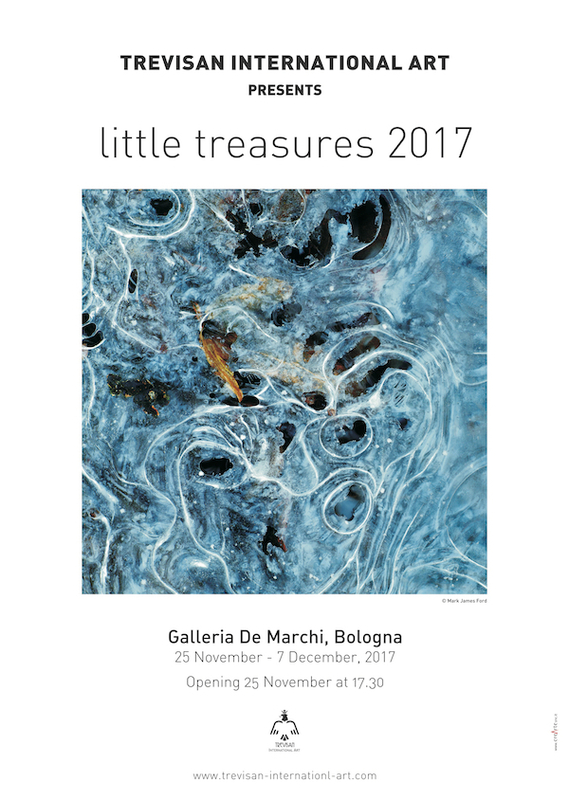 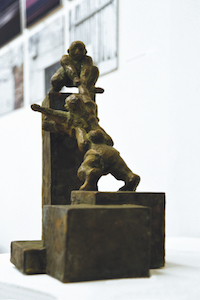 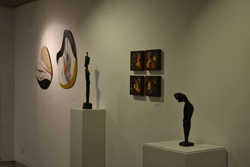 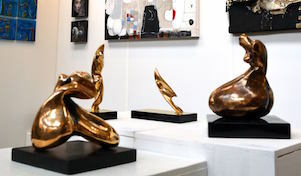 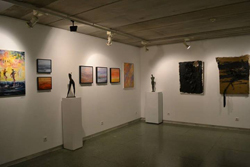 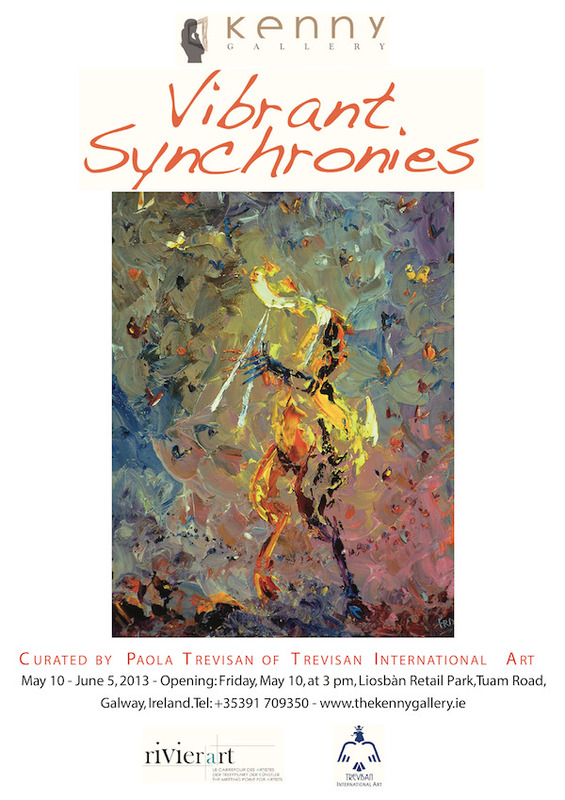 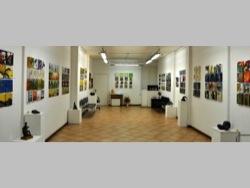 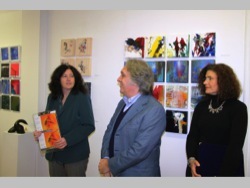 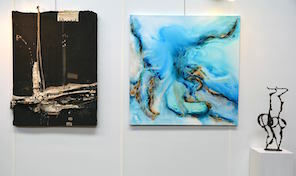 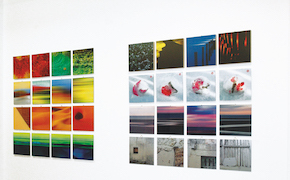 Since 2008 Trevisan International Art has presented its unique Little Treasures, an exhibition in small format, at the Gallery De Marchi, in close partnership. 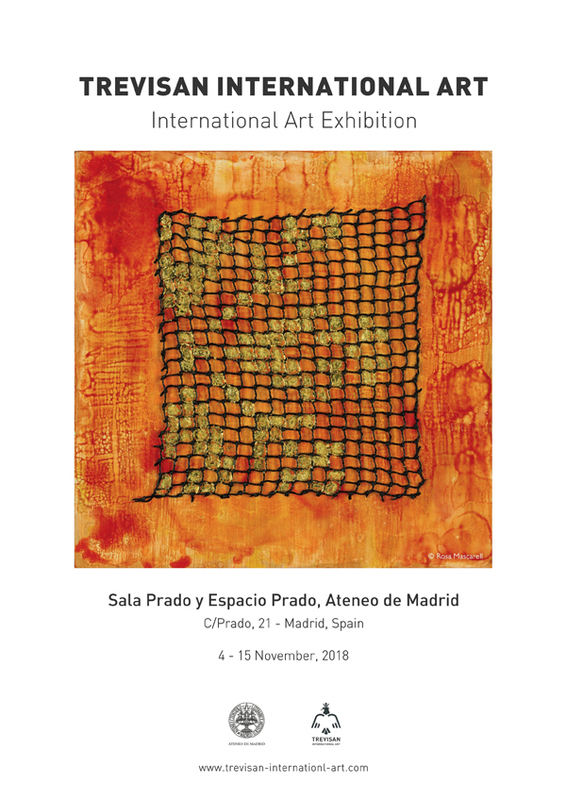 These exhibitions promote international artists from Europe and all over the world and provide a valuable opportunity for artistic, cultural and human exchange. 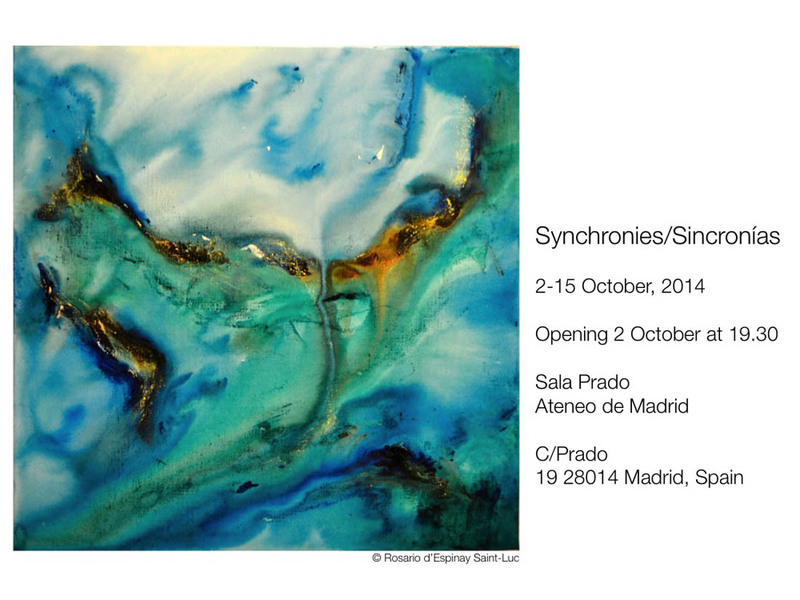 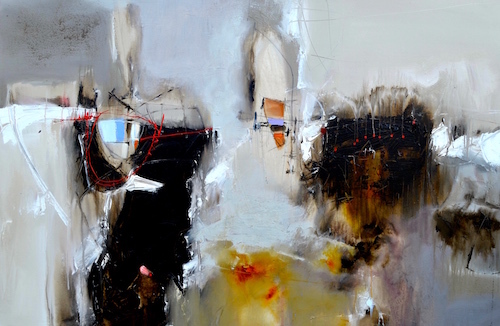 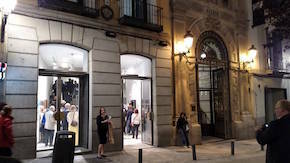 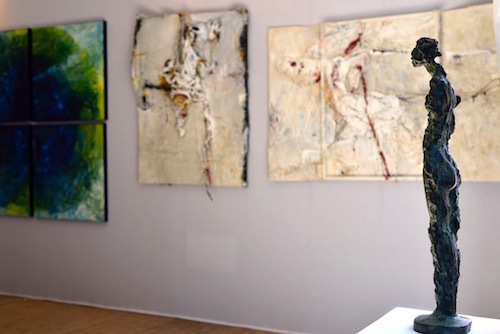 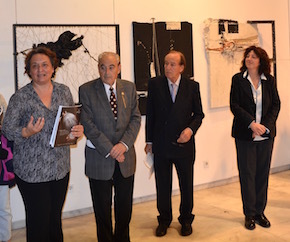 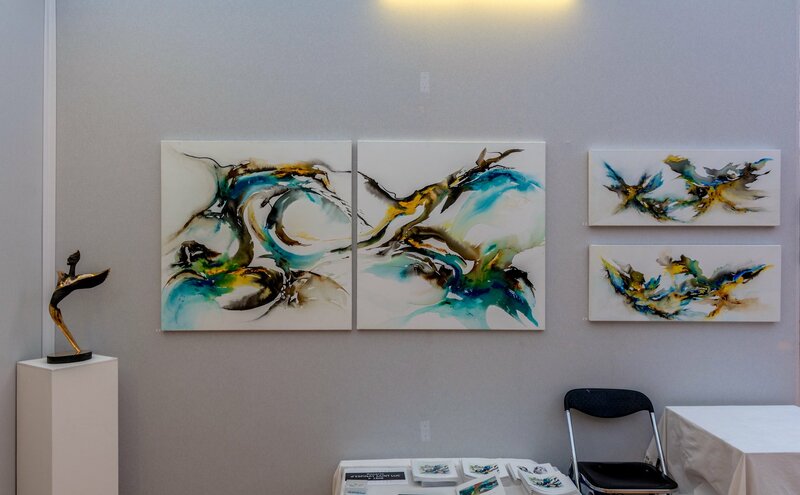 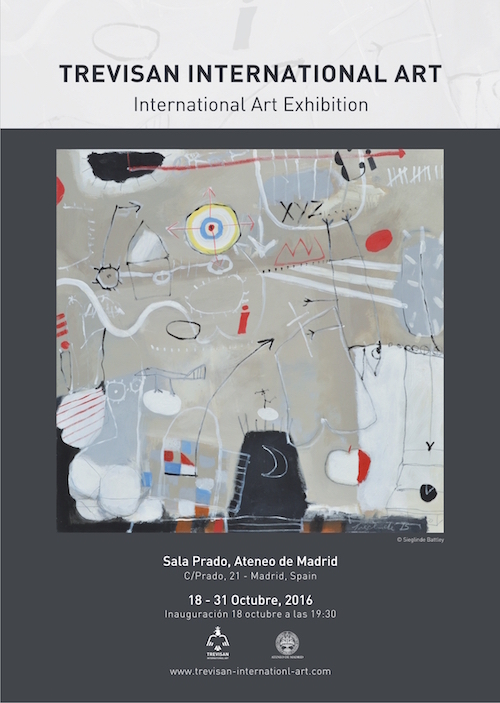 Trevisan International Art exhibition, at the Ateneo de Madrid (Spain), will be our fifth edition and we aim to reach the best with this one because this year it will be 15 years of my art business and I would love to celebrate it, together with new and established friends, in Madrid, a perfect city to celebrate. 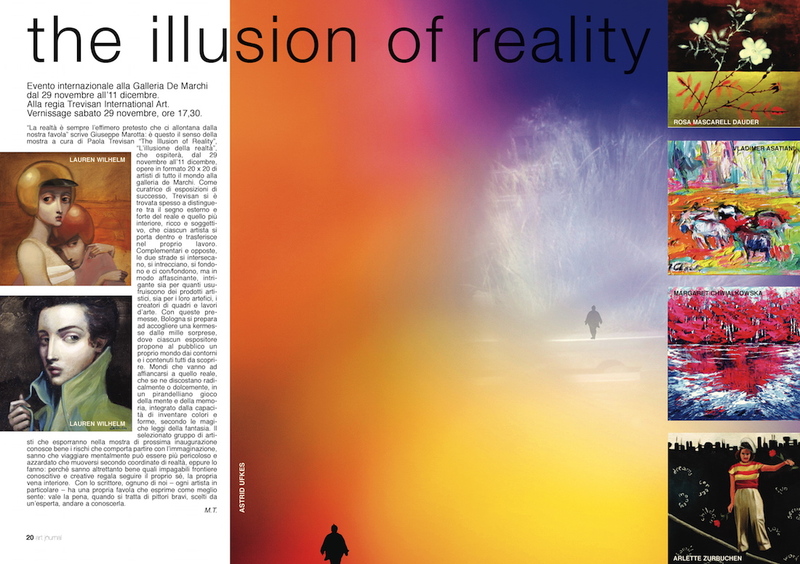 Already 15 years, it feels special. 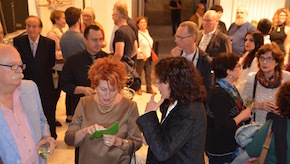 This exhibition is nearly fully subscribed. 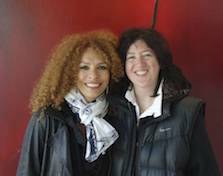 Sometimes you need to travel the world and reach the unknown to taste the simple joy of being surrounded by beautiful and pure souls. 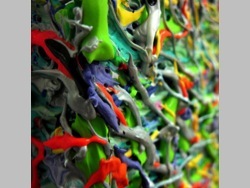 Kindness is a must and selflessness shouldn't be a plus. 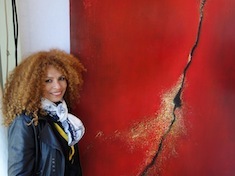 Art might be a luxury, however, its best part remains humanity. 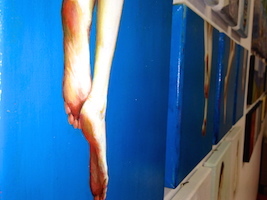 Then the world would be a better place. 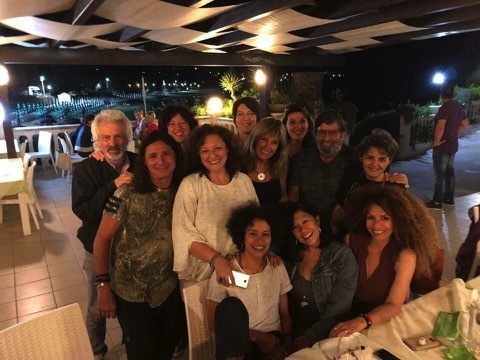 A heartfelt thank to the Residence M3 for having us and for welcoming us in their unique warm way, and thank to the whole M3 staff, and particularly to Carlo and Tea Lamargese, and to Maria and Vincenzo De Nittis. 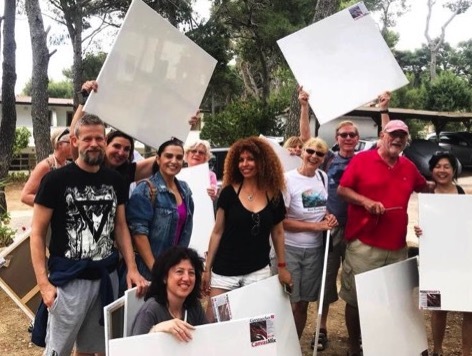 Thanks for giving us the chance of living and painting with joy, freedom, lightness but also with intensity, a week that we will treasure indelibly. 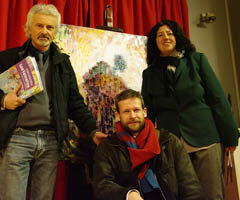 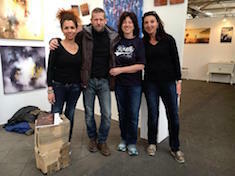 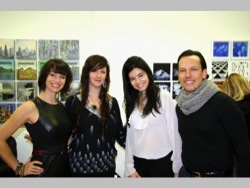 And, of course, thanks to Esilde, Matteo and all participant artists who all together made it a beautiful experience. 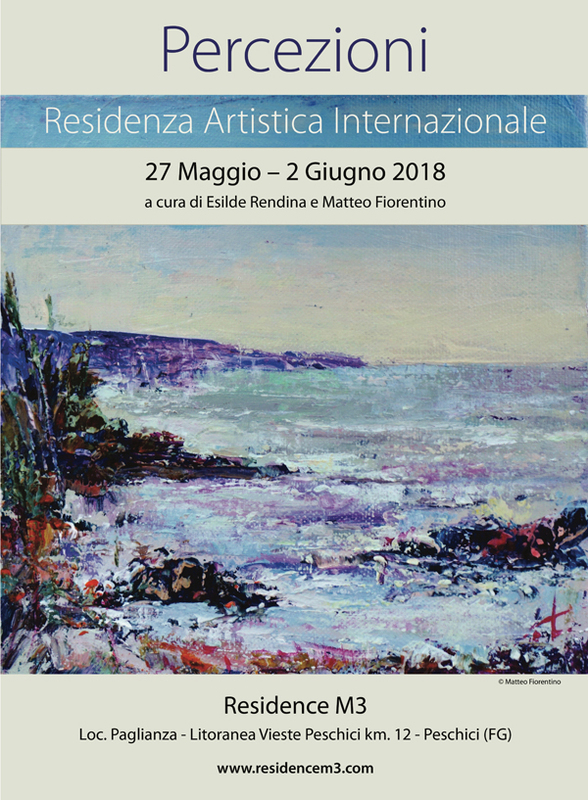 Un abbraccio a tutti e alla prossima edizione! 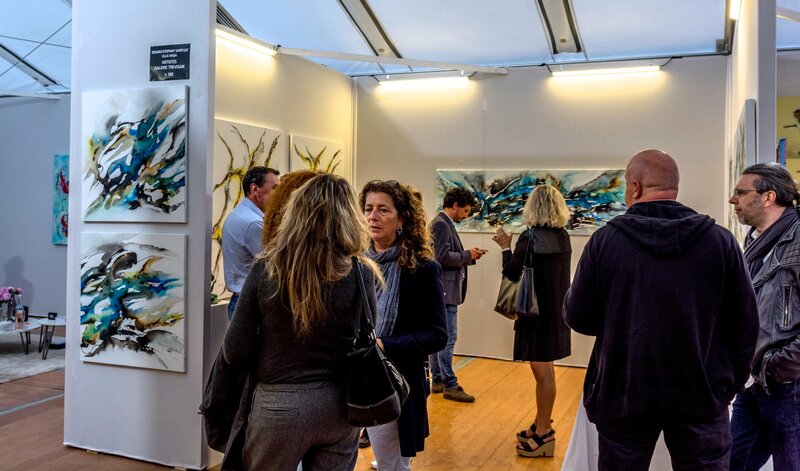 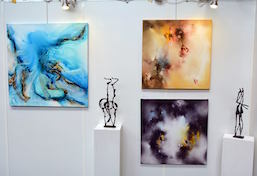 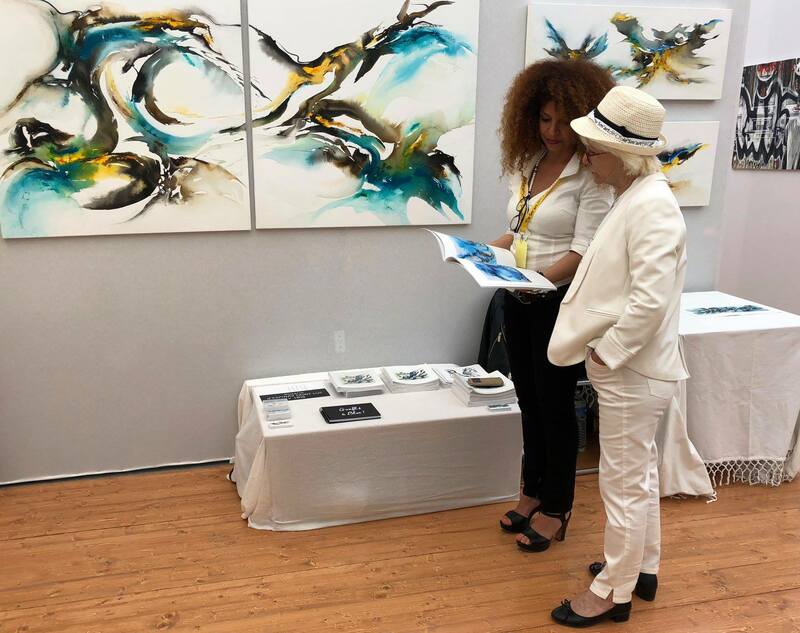 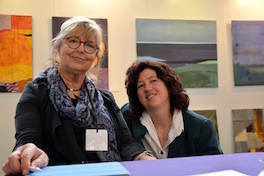 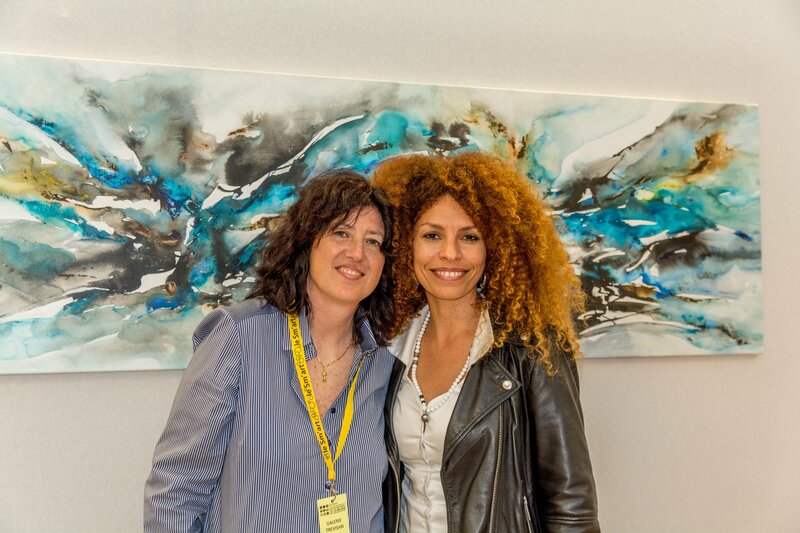 I felt delighted with the beautiful booth at the Sm'Art art fair in Aix-en-Provence, wanted and created by two dear friends and TIA artists, Rosario d'Espinay Saint-Luc and Ulla Haga. 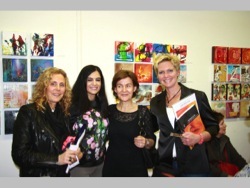 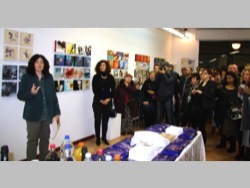 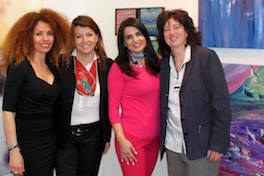 I was very proud to represent them in their initiative, and being there for their installation and opening. 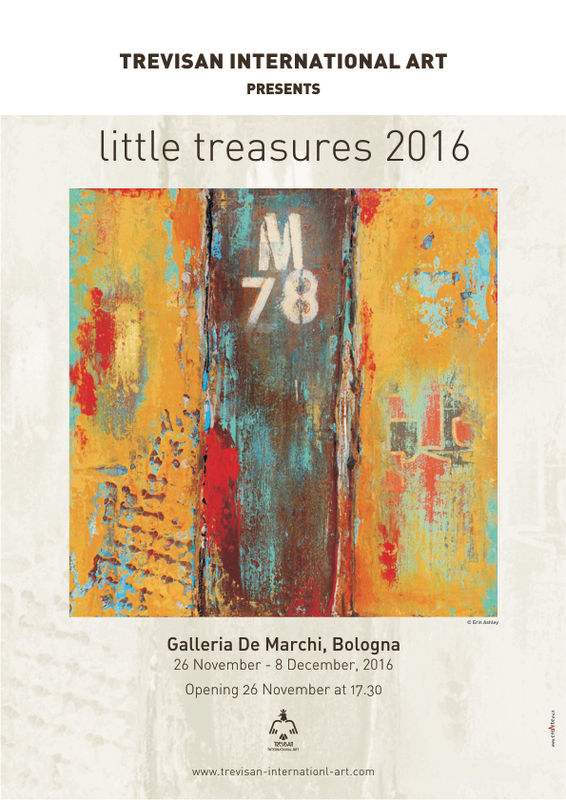 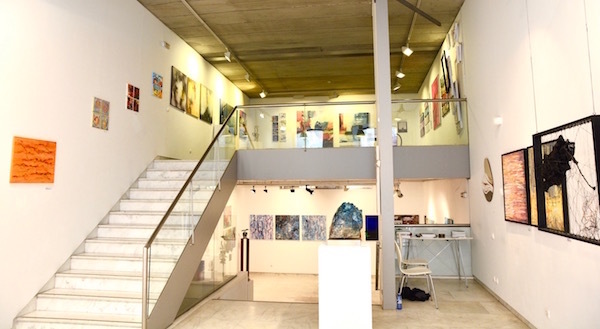 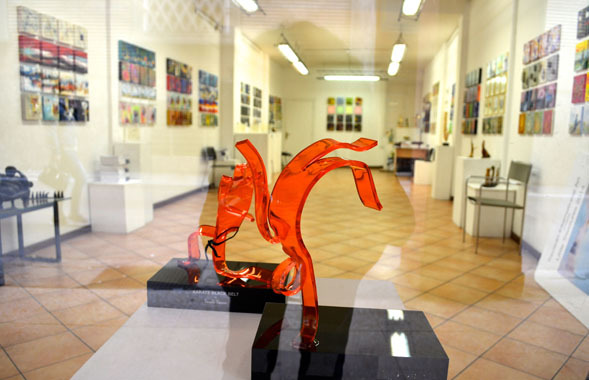 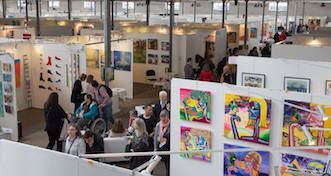 "Liittle Treasures" exhibition, the international art event that every year fills the walls of the De Marchi gallery with paintings and people that come see them on the opening day and for its whole duration. 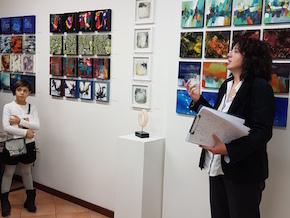 An event which, in its tenth edition, from 26 November to 8 December 2016, brought a quantity of fresh international art to Bologna, thanks to Paola Trevisan’s Trevisan International Art, a brand that has made the quality of artistic research its mission. 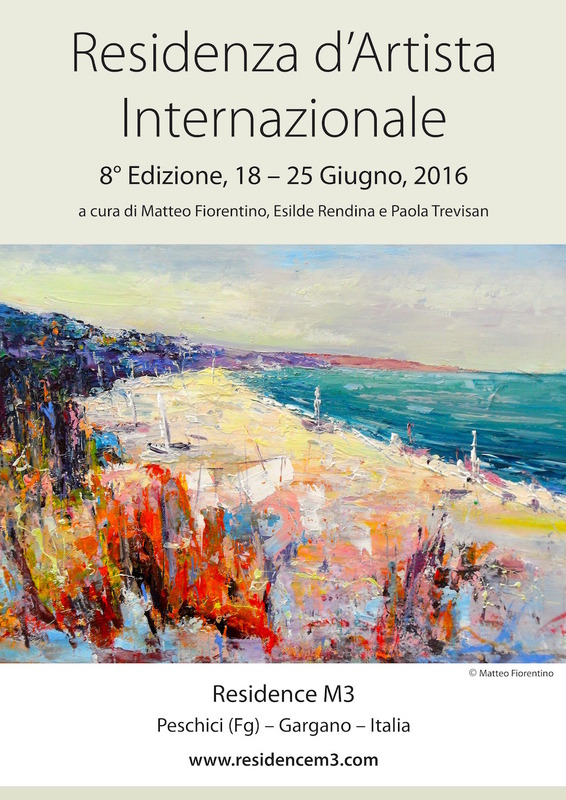 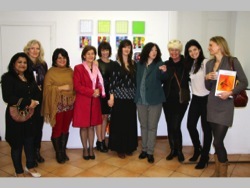 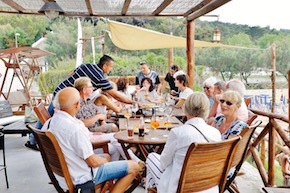 TIA's 2016 workshop has been held at Peschici, in the beautiful South of Italy. 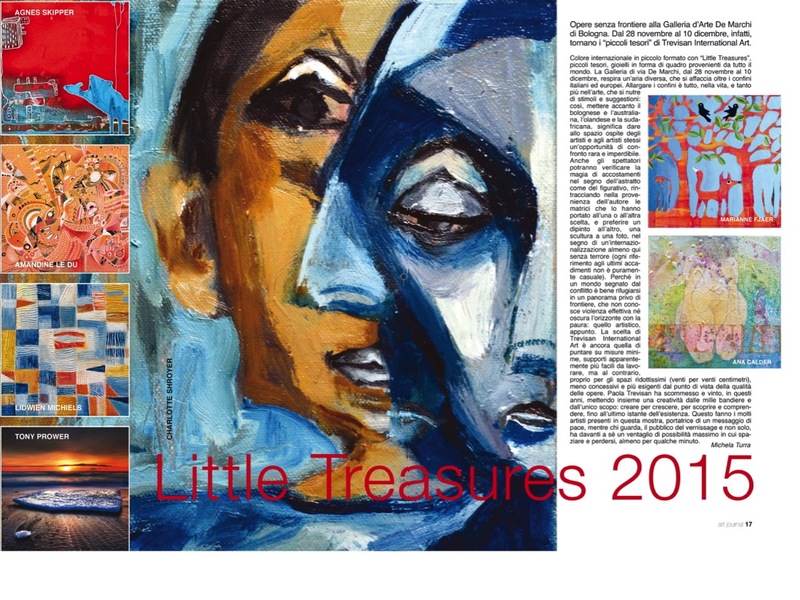 I'm very proud of the high quality of this "Little Treasures" edition and I feel privileged to have met so many talented artists and lovely people coming from all around the world (more than 80 artists coming from 30 different countries). 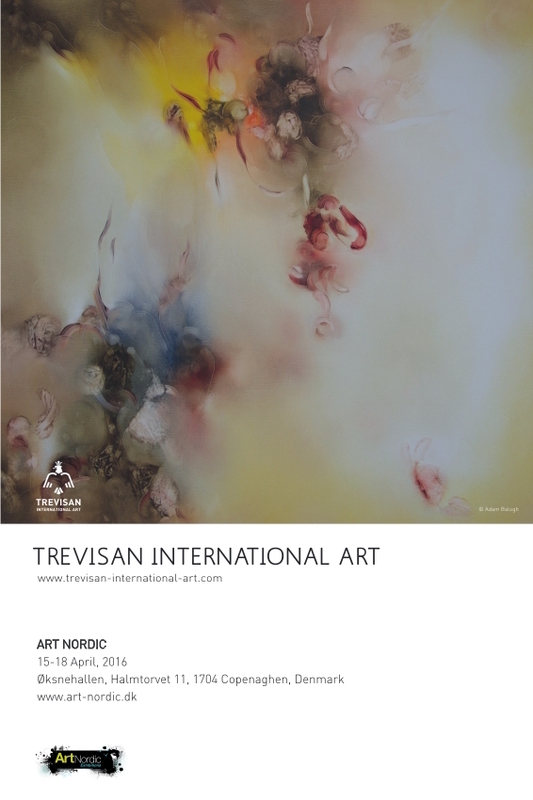 It was a great opening night with a warm and very international atmosphere and with a contagious joy among all artists, public and the whole Trevisan International Art team. 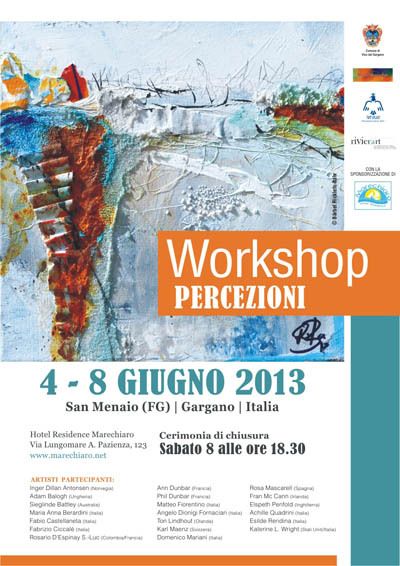 San Menaio will again be the setting for our annual international workshop “Percezioni”, the event's 7th edition. 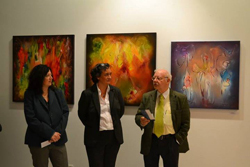 Curators are Matteo Fiorentino and Paola Trevisan. 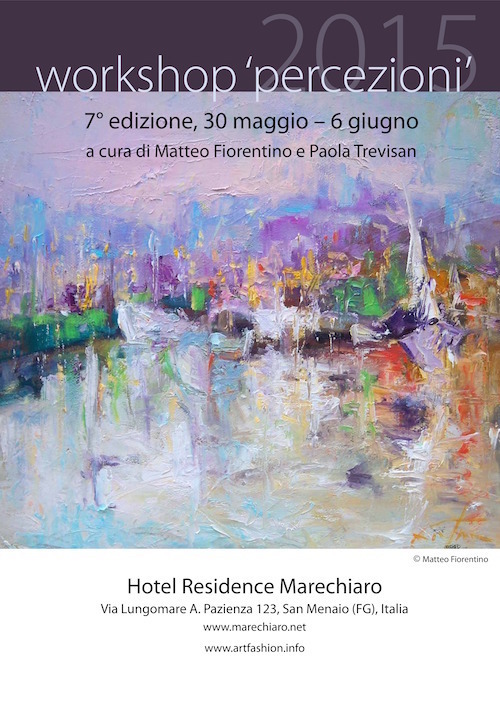 Hotel Residence Marechiaro has again offered to be our main sponsor. 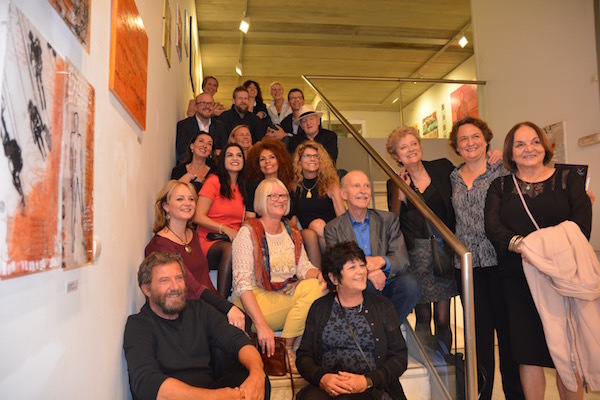 "This exhibition will introduce to the public a selected group of talented and innovative artists who will reveal their strength, fantasy and artistic sensibility, developing a wide range of shades and expressions. 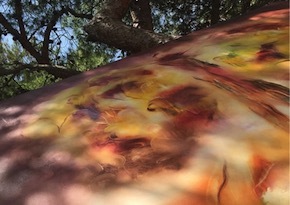 The result will be a multicoloured and harmonic path in which it is not possible to escape the exciting sensations generated by the purity and the energy springing from the chromatic vibrations, the powerful pictorial marks, the formal and figurative compositions and the variety of textures." 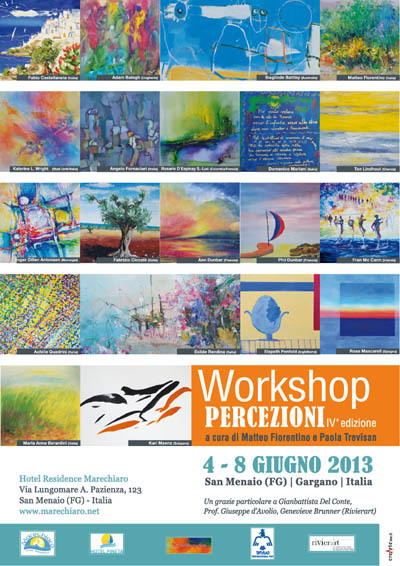 San Menaio was again the setting for our annual international workshop “Percezioni”, the event's 6th edition. 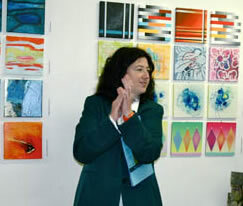 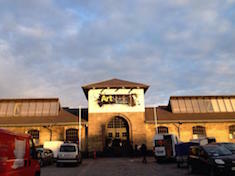 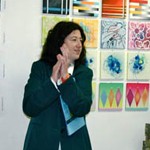 Curators were Matteo Fiorentino and Paola Trevisan. 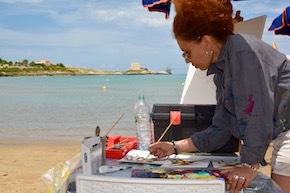 Some twenty artists from Italy and across the world participated, painting by the sea, and inspired by the breathtaking Gargano scenery. 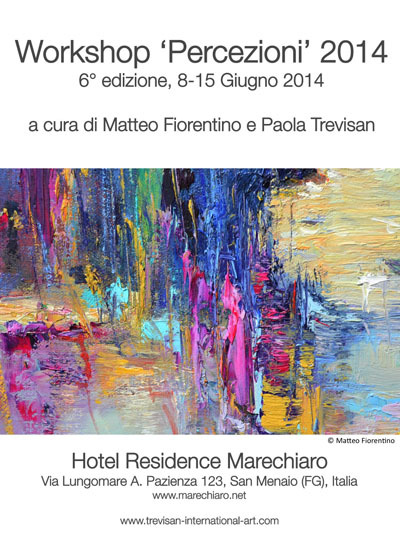 A special grazie goes to our main sponsor, Hotel Residence Marechiaro. 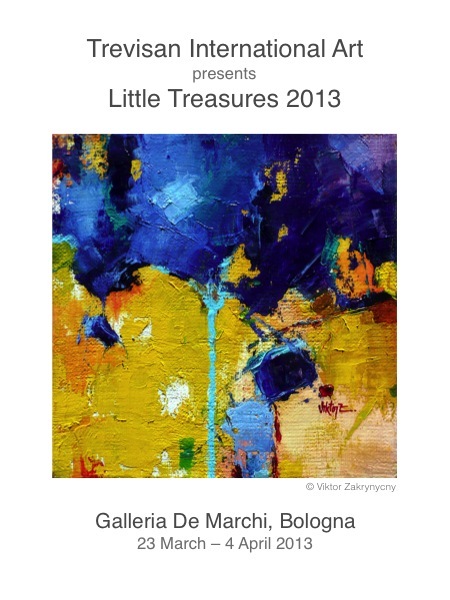 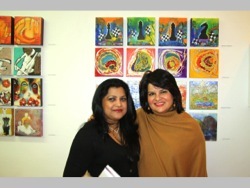 We had a wonderful exhibition of our 'Little Treasures' in the presence of artists, visitors and friends. 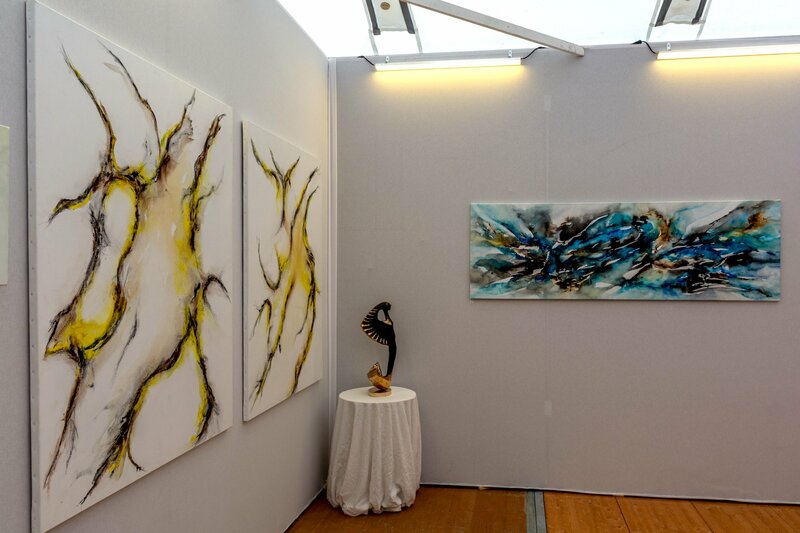 The quality and the variety of the artworks was impressive. 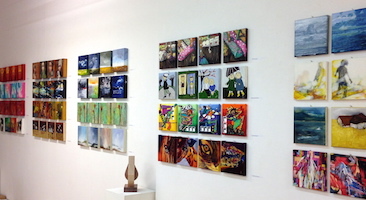 This is only a short feedback. 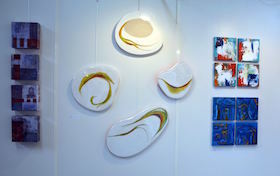 More details and photos will follow very soon. 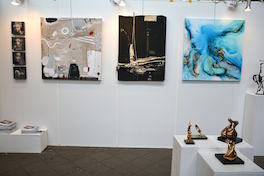 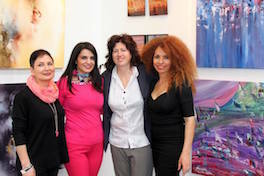 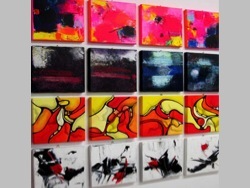 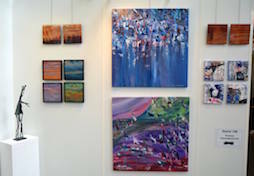 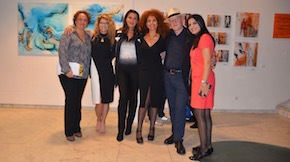 A big thank you to all participant artists who gave me the possibility to put together another beautiful show. 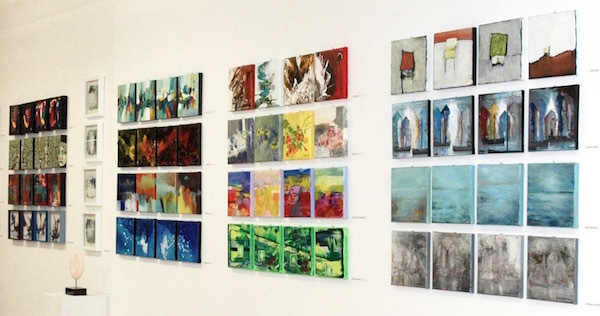 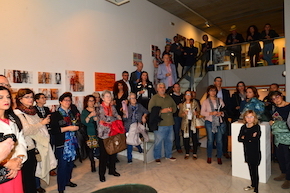 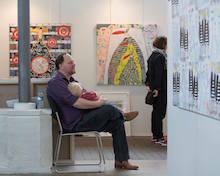 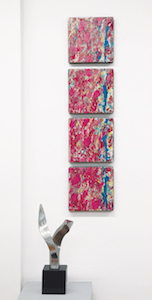 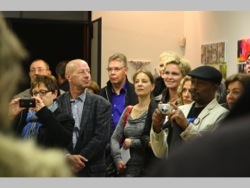 'Variations' had a well attended opening on Saturday, 16 November at 17:30. 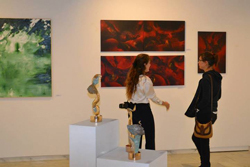 A high level quality exhibition, 'Variations' exhibits the creative artworks of 72 artists coming from more than 30 countries. 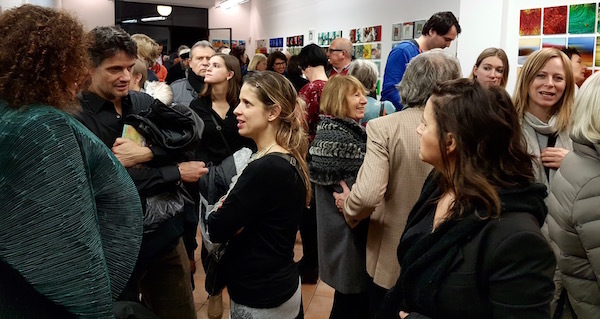 The atmosphere among the public and artists was very warm and friendly, which made the opening a special evening for everyone. 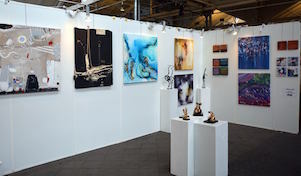 As usual at these small format exhibitions, the assembly of so many unique works of art again results in a fabulous, harmonious whole. 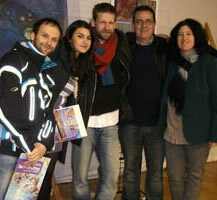 A big Thank You to all artists for their creative contributions at another exciting international event. 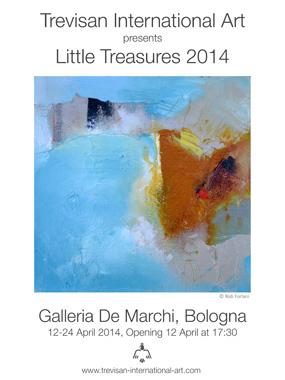 Little Treasures was again another wonderful mini format show. 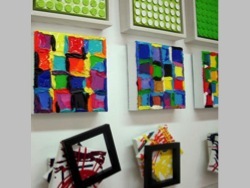 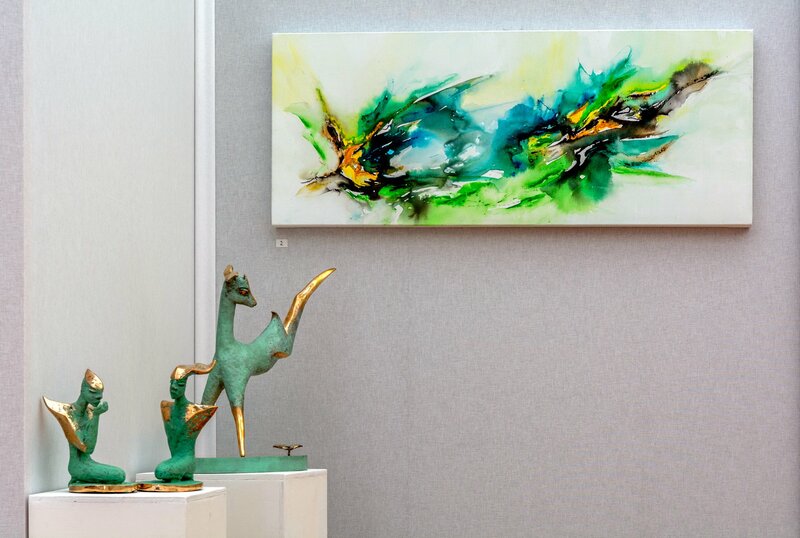 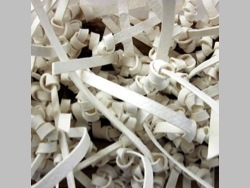 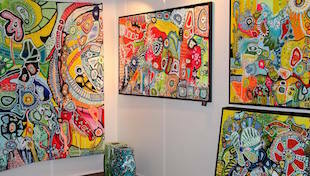 Creativity, colors, variety, but above all high quality have been protagonists of this last edition. 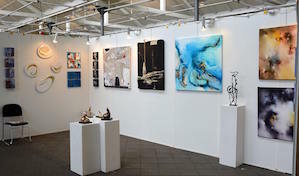 I'm very happy with the results of the show and very grateful to all exhibitors to whom goes this applause because each of you deserve a big 'bravo' and a big 'thank you'!